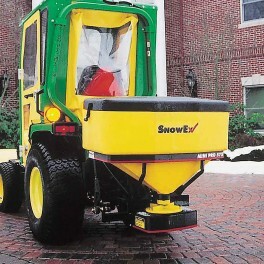 Salt Spreaders There are 47 products. 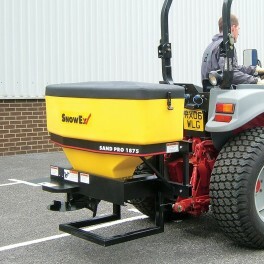 200L Salt Spreader with Tractor Mounted Disc. 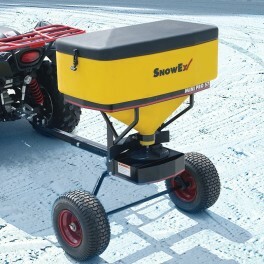 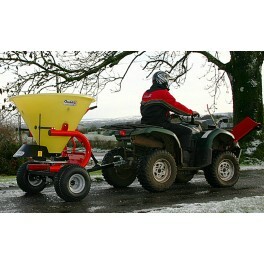 400L Salt Spreader with Tractor Mounted Disc. 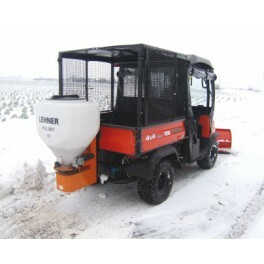 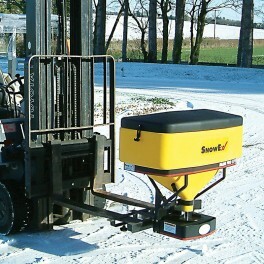 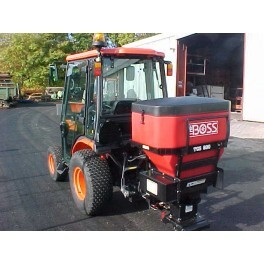 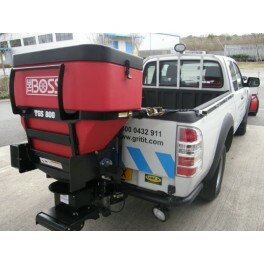 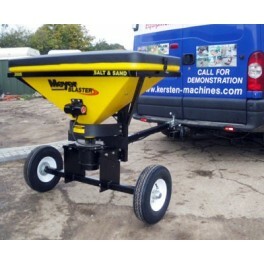 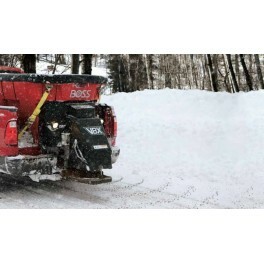 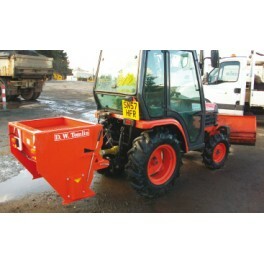 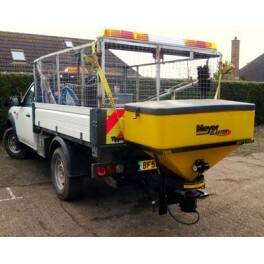 This Heavy Duty Drop Salt Spreader is one of the most robust mounted machines on the market. 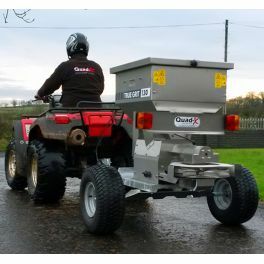 Its size makes it ideal for towing behind a tractor. 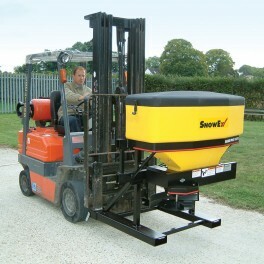 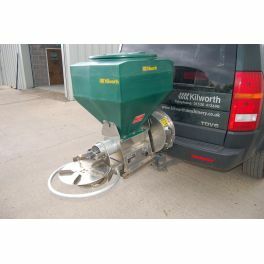 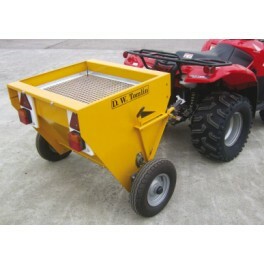 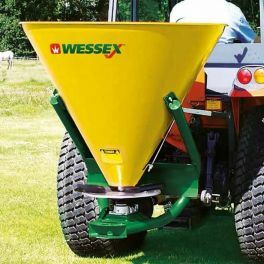 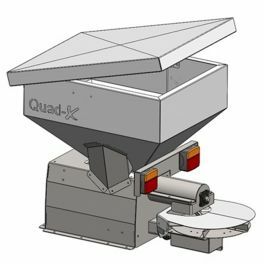 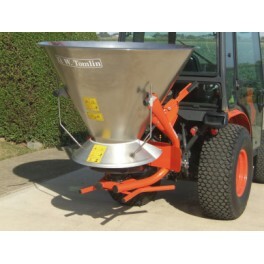 The PTO Driven Mounted spreader has a 210L capacity and 7km spread on full load. 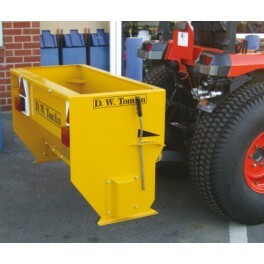 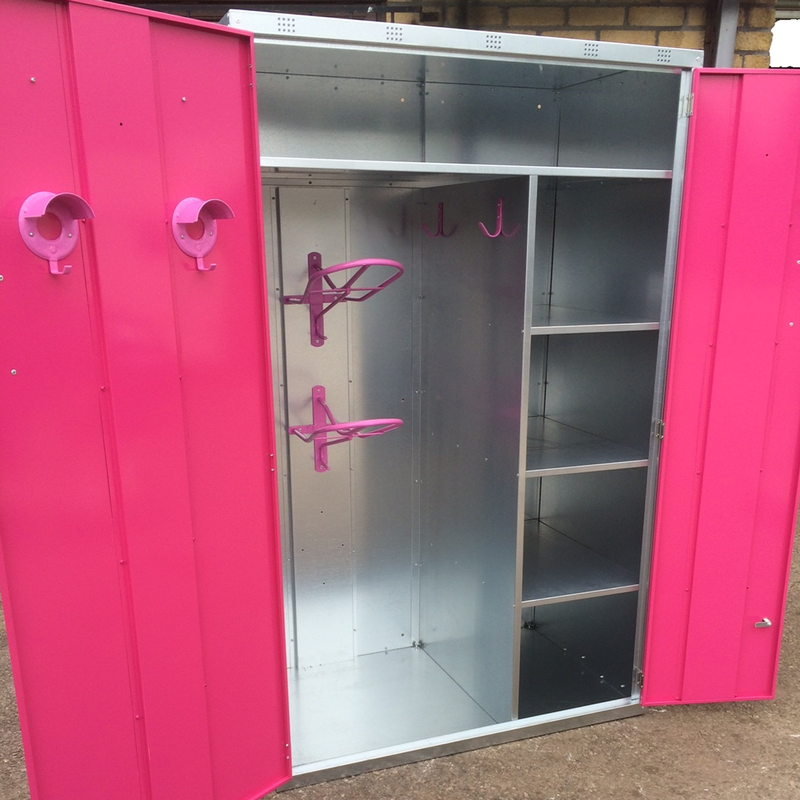 Designed for 16hp tractors.